When reviewing your child care options, it is important to consider why choose Montessori over other educational methods. For many families, this decision just “makes sense,” because they have seen the benefits of Montessori through their the achievements and happiness of their own children. 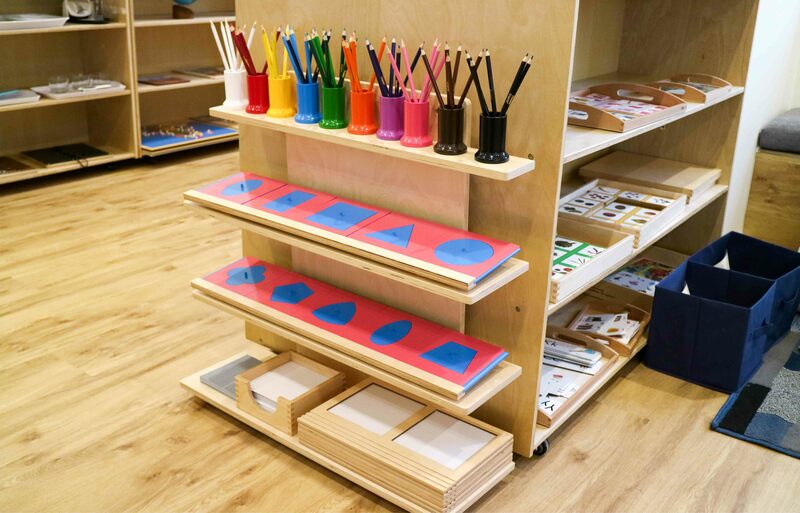 In order to understand why parent’s choose Montessori, you really need to see the Montessori method in action to see the results. There are so many real-life benefits of Montessori that are hard to explain in a few short sentences. To provide you with a very brief overview of these benefits, below is a short summary of the top ten reasons why parent’s choose Montessori. Firstly, every child learns in a different way, and at their own pace. At Montessori Academy, our teachers create a learning program that is specific to the needs and interests of each child. Our prepared classroom environments are specially designed to encourage children to actively participate in their learning. For this reason, many parents choose Montessori for their child. In addition, the Montessori Curriculum covers five key areas that focus on full development of the child. Key curriculum areas include: practical life, sensorial, mathematics, language, and culture. The Montessori Curriculum links with the educational programs that children will learn at school, whilst also teaching them real life skills. In a Montessori classroom, children within a three year age range are often grouped together. This structure encourages children to role model, collaborate with others, and fosters imitative learning. As a result, children learn to respect each other, develop team building skills, and create a sense of community. Parents recognise that these soft skills are important to the full development of their child. As a result, this is one of the primary reasons parent’s choose Montessori. Furthermore, self-correction and self-assessment are an integral part of Montessori education. As children progress through the Montessori Curriculum, they learn to look critically at their work, and correct their mistakes. By providing children with the freedom to question and make connections, students learn to become confident and independent learners. 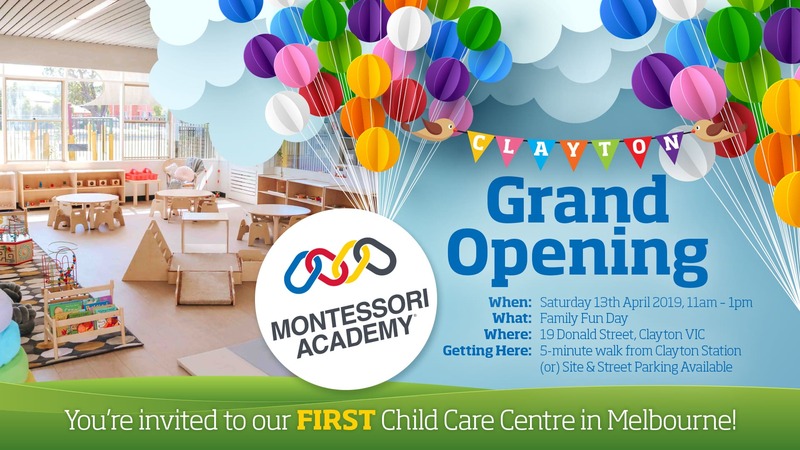 All Montessori Academy teachers undergo extensive training in Montessori and early childhood education and care. 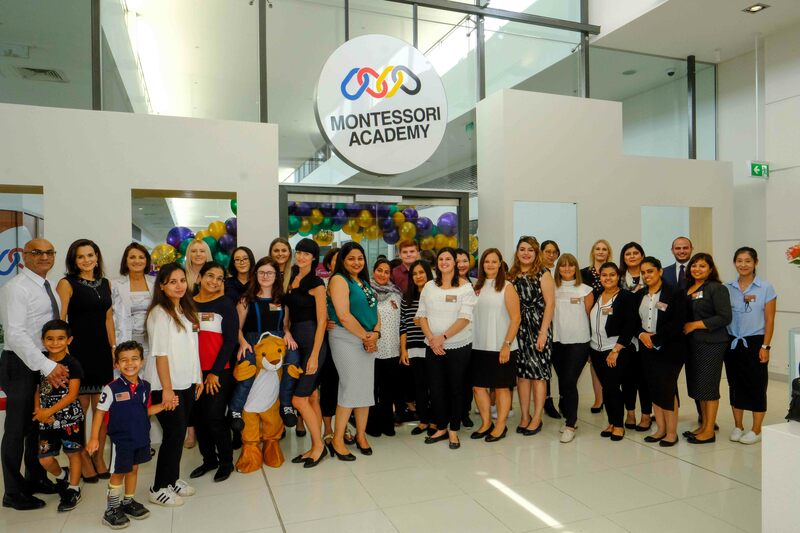 In addition to relevant qualifications and strong experience, Montessori Academy also provides staff with ongoing training and development opportunities. As a result, Montessori Academy’s teachers constantly update their skills and knowledge to run a best-practice Montessori classroom. Our primary consideration in the design of our learning programs, facilities, and classrooms is to create a learning environment that is supportive of children’s interests and development needs as they grow. In this nurturing environment, a love of learning flourishes and sets positive foundations for a lifetime. Everything about the Montessori classroom fosters independence. The environment is prepared to allow the child to learn to do things for themselves that would otherwise be done by an adult. Over time, children begin to develop a sense of pride in doing things independently. These tasks include washing dishes, caring for plants, and folding child-sized wash cloths. As a result, this is not only empowering for the child, but it also gives them a sense of confidence and personal achievement. Parents are highly satisfied with their children’s learning experience at Montessori Academy. Many credit the strong educational foundations their children receive with their later school and life success. “My son Benjamin has been attending Montessori Academy since June last year and I couldn’t be happier with his progress! When he started at Montessori Academy he couldn’t write or sound out letters. He can now write capital and lower case letters, spell small words, and read and write his name. The centre is always actively looking for ways to make learning fun with show and tell, dress up days, and offering the children something new and challenging every day. My son’s teachers are incredible and I truly appreciate their help and support in shaping my son’s education.” ~ Heather, Condell Park. Click to read more parent testimonials. In a Montessori classroom, you learn about all areas of the curriculum by actively participating in activities that engage multiple senses. For example, children learn about art and culture by learning from teachers dressed up as a character from history, from painting their own masterpieces, and by cooking foods from diverse cultures. Learning doesn’t come from listening to lectures, it is experienced by participating in the world around them in an engaging, real and relevant way. Finally, choosing an early education program is one of the most important decisions a parent makes. Make the choice that is right for your child, and your family. If you believe that education should be hands-on, encourage independence, and teach children to love learning, Montessori is for you. The best things about the Montessori program is that your child will learn more than just the core subjects of mathematics and language. They will also learn the soft skills of collaboration, self-motivation, independence, and problem solving. Doctor Maria Montessori developed they Montessori philosophy of education because she wanted to create a better world for future generations. 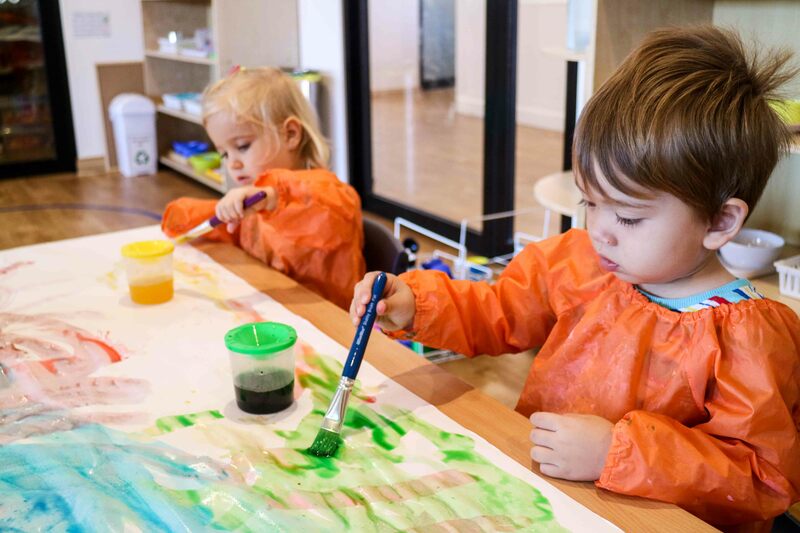 With a little research into the benefits of a Montessori education, and a tour of a Montessori preschool, you’ll see why Montessori works, and why parents choose Montessori.